The ‘once-upon-a-time’ limited cosmetics industry has witnessed a very drastic change in style of manufacturing, marketing, selling and purchasing. Thanks to the technology that has helped offer almost every kind of beauty product in different brands, colors, shapes and sizes to suit almost all skin tones and types. This positive change in the industry further has helped beauty companies offer products at almost all consumer centric places…And when we have to step out to buy makeup by the brand tags, the racks are filled with endless options. However, it is very important for you to visit the right counter to get the right product as per your skin needs. Consider factors like coloring, application, cost, product’s ingredients and brand quality to choose from the top cosmetic brands. Here are a few top international makeup brands that almost offer all kinds of products to suit most skin tones and types. Olay is one of the world’s best-selling cosmetic brands today. Embarking its journey in early 1950’s, Olay has extended its range to over 100 different moisturizing and cleansing products. 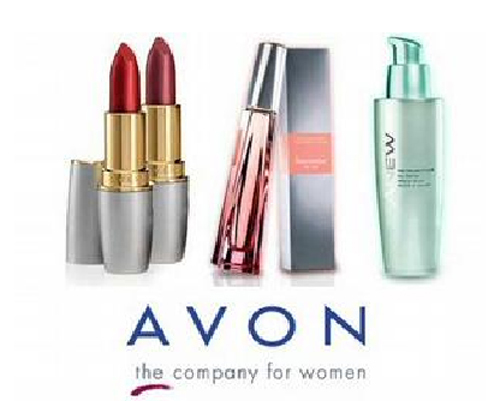 Instituted in late 1880s, Avon is one of the world’s largest direct sellers of beauty and makeup products. Their product line includes Avon color cosmetics, ANEW and Avon’s Skin-So-Soft that works as both a moisturizer and mosquito-repellent. 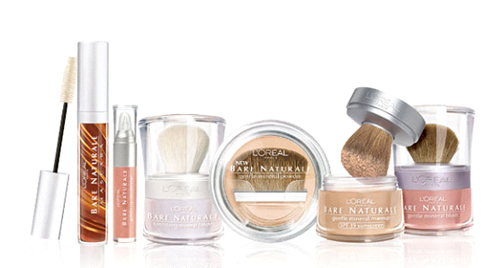 Starting their journey with a hair dye formula, L’Oreal Group has set a mark for itself on the market. It aims at providing premium quality cosmetic and beauty products. L’Oreal’s safety standards cater to the needs of the masses. Launched as Natone during 1930, a recognized skincare, hair and cosmetic brand and has audience in more than seventy countries. It stands out for its innovatory niche marketing of products including the pioneer clean-smelling glycerin soap bar, the Clear. 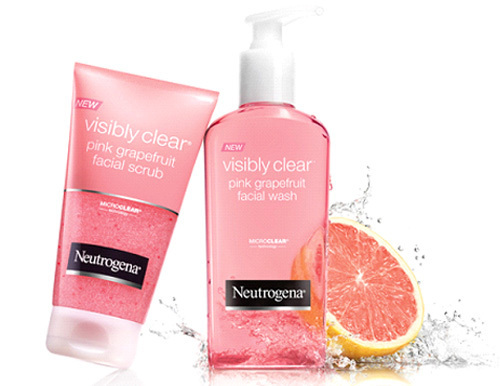 Currently, Neutrogena encompasses a wide range of products for men and women including specific product lines for acne, premature aging and sun protection. 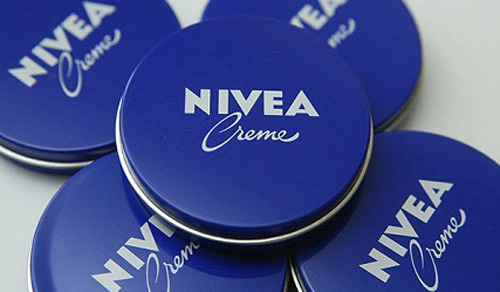 Nivea claims to be the number one personal skincare brand in the world, which has its base in 200 countries. It laid its foundation with the development of a water-in-oil emulsion as a skin cream with Eucerit. Nivea has been awarded as the “Most Trusted Brand” award in February 2010. 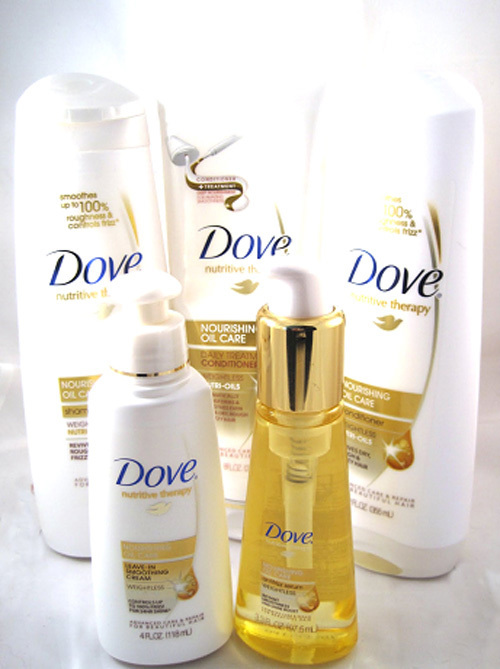 Starting a revolutionary new Beauty Bar in year 1957, Dove is the world’s seventh largest makeup and skincare brand offering products for both men and women. Their product line includes antiperspirants/deodorants, beauty bars, body washes, lotions/moisturizers and face plus hair care products being sold in over 35 countries. The Estée Lauder is acknowledged as the makeup brand which tries to meet the requirements of men as well as women. The main product line of estée lauder encompasses wide range of products from moisturizers to oil correctors and from shampoo to styling gels as well as fragrances and makeup products. The company’s products are sold in over 150 countries under different brand names like Estée Lauder, Clinique, Lab Series, Prescriptives, Origins, Aramis, M-A-C, Tommy Hilfiger, Bobbi Brown etc. I hope this article on international makeup brands helps you choose the right one that suits your skin.